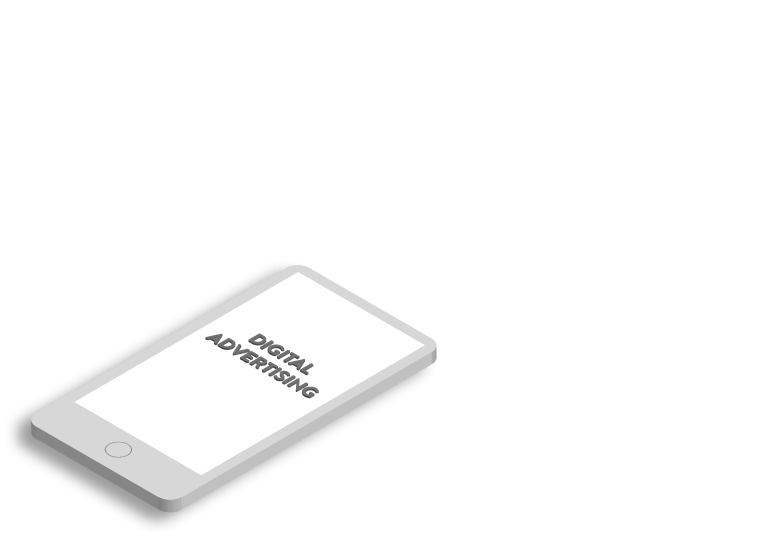 Digital advertising is an effective way of creating a meaningful connection between your brand and your prospects and customers. Digital marketing is an art as well as a science whereby you can design ads, make strategies specific to your needs and pull traffic to your website that converts. As more and more people are searching products and services on the internet, placing yourself in front of those users would help you build a solid online presence. We take a strategic approach to digital advertising with a focus on quality traffic, higher conversion, and greater brand loyalty. With the help of right people, technology, and approach, we ensure that your PPC campaign is producing maximum results. Paid search marketing is an effective tool in generating instant leads and conversions. 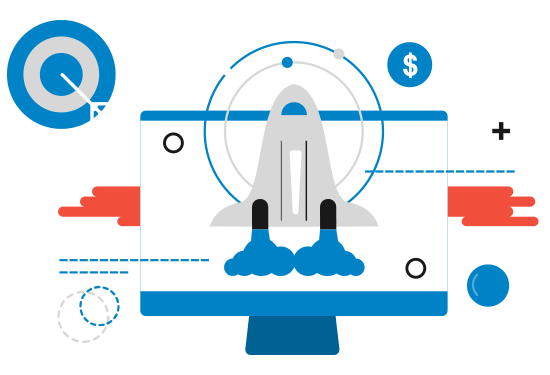 The understanding of your customers and their purchase behavior is crucial when it comes to setting up paid search campaigns like pay per click (PPC). Our paid search experts specialize in designing and executing highly successful search campaigns for our clients. Through research, strategic planning, and careful implementation, we help your business connect with your customers in a seamless, yet faster, manner. Social media has completely changed the way we communicate with our prospects and customers. Having the right strategy in place is of utmost importance in order to launch successful paid social campaigns that can generate maximum ROI. Running incredible social media campaigns is an important part of our online marketing services. Our social media experts take a strategic approach to meet the unique objectives of our clients. You should be where your customers are.  We select social channels where you will connect with most of your targeted traffic. Taking into account your business goals, we build a strong social media strategy that streamlines campaign elements such as targeted audience, social media selection, ad copy, landing pages, and available resources.  We select social channels, such as Facebook and LinkedIn, based on your objectives and the nature of your business. After setting up a social media campaign, we constantly measure and improve ROI by generating valuable insights to ensure that your social campaigns are producing higher engagement, conversion, and awareness. Being an innovative digital marketing agency, we stretch beyond traditional social media practices.  Analytics, measurement, ROI analysis, and reporting are some of the important elements of our social campaigns. Social channels like Facebook, Youtube, and Twitter allow users to run paid advertising campaigns. We make a good use of these opportunities in order to increase your revenue and reputation. A perfectly crafted ad copy helps send a large number of prospective customers to your site. Our team of social media experts, designers, and content writers work collaboratively in accordance with your social needs and goals. Talk to one of our digital marketing experts right now! We create and send emails that your prospective customers cannot ignore. It's time to make a good use of digital technologies and advanced communication means. Email marketing is a form of direct communication that can help you market your products and services to a target audience in a cost-effective way. We create an email campaign that suits your message. A relevant and personalized message equipped with relevant landing pages and call-to-actions can trigger clicks and drive traffic to your site. 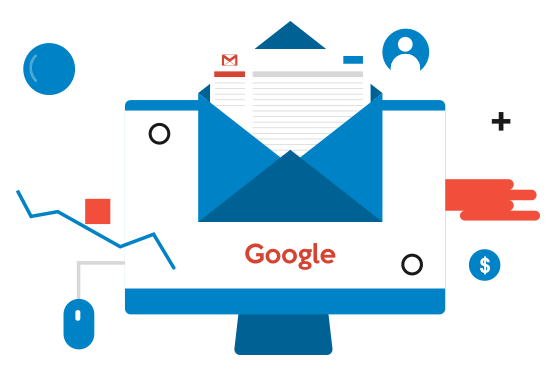 Our email marketing experts will ensure a boost in site engagement and conversion rate by using optimized email newsletters. Since PPC has become highly effective in generating qualified leads, competitive bids can get expensive. 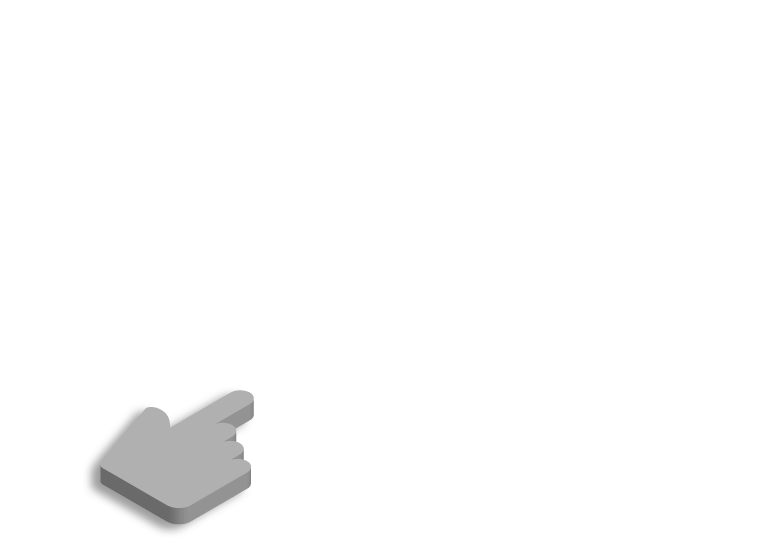 Our search engine experts ensure lower cost-per-click by maintaining the quality of ads and SEO structure of your site. Here is how we manage to run consistently successful PPC campaigns for our clients. We create relevant landing pages optimized for your target keywords and tailored to your unique products and services. We constantly look for improvements and identify what works best for you while optimizing your campaigns based on data and on-going analysis. With the help targeted keywords, we make sure that your customers are funneled directly to a page where that product or service is listed. We make sure that your PPC campaign is generating higher conversion rate and return on your investment. Our super-intelligent and creative development team has the ability and resources to translate your visions into actionable plans and thereby achieve your end goals. From PPC and paid social to email marketing and local advertising, we are ready to serve your digital advertising needs.